America has fallen victim to the snares that entrapped great superpowers of the past and is racing toward a breaking point. By forsaking the covenant made by our ancestors with the Almighty, we are beginning to see His hand of protection lifted and spiritual darkness descend. Will this trend continue? Will we follow in the footsteps of fallen empires, such as Rome, or will we retrace our steps and return to the God of our fathers? 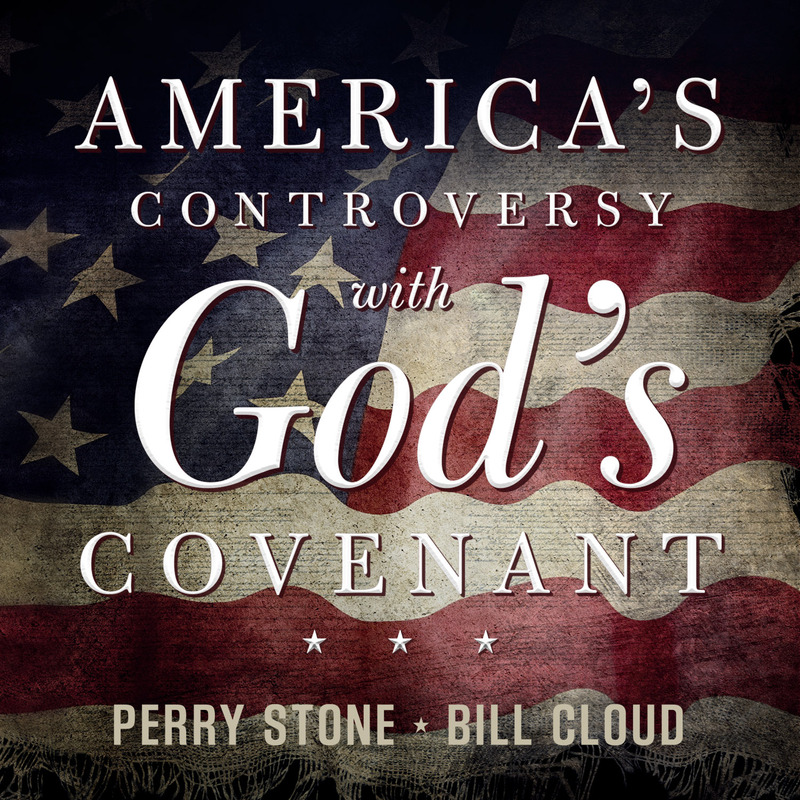 In this audio book, Perry Stone and Bill Cloud combine their scriptural insight and present to you an urgent message that every concerned American, particularly those who are God’s people, should listen and respond to—before it is too late.